Zoe Gilby Quartet - Zoe Gilby vocals, Mark Williams gtr, Andy Champion bass, Russ Morgan drums. Our great jazz singer Zoe now has a much deserved national profile. 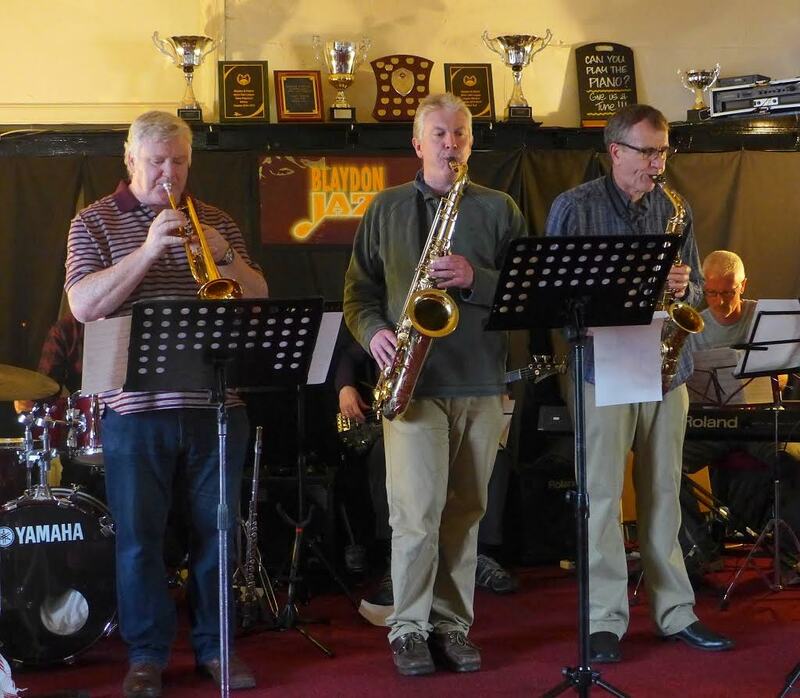 She brings her brilliant quartet to Blaydon for our opener of the new season. Giles Strong Quartet - Giles Strong gtr, Roly Veitch gtr, Ian Paterson bass, Adam Sinclair drums. Highly respected and versatile guitarist Giles Strong is a devotee of guitar legends such as Wes Montgomery, Joe Pass and Jim Hall. For this concert he is joined by likeminded guitarist Roly Veitch, together with Ian Paterson on double bass and Adam Sinclair drums. 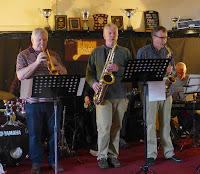 A return visit by this superb and very popular hard bop sextet playing in the classic Jazz Messenger style. The northeast is blessed with a wealth of really great jazz guitarists across all styles. This duo features two of the best playing a mix of 'Songbook' standards and contemporary material. All concerts are at The Black Bull, Bridge St., Blaydon NE21 4JJ.